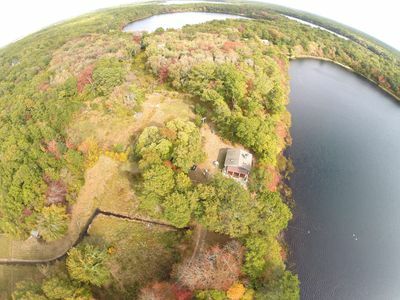 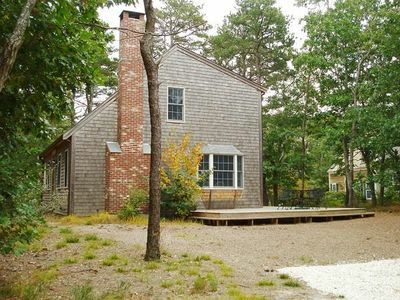 #324 - Cedardown: Great Pond, Duck Pond, Wellfleet Village, Beachcomber Restaurant - all 2-5mins away! 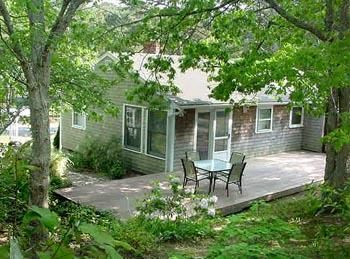 #324 - Cedardown: Great Pond, Duck Pond, Wellfleet Village, Beachcomber Restaurant - all 2-5 mins away! 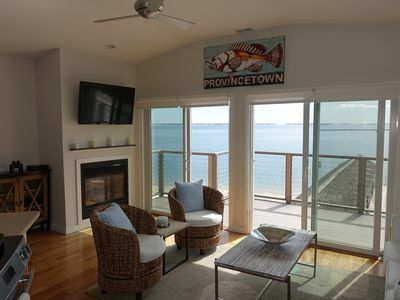 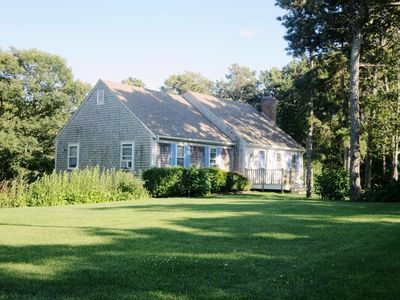 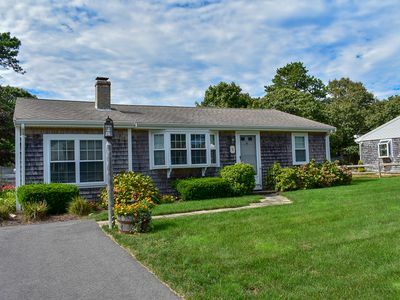 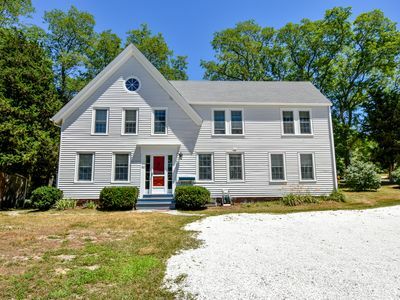 This home is centrally located between the National Seashore and beautiful downtown Wellfleet, ensuring you will always be just a few minutes away from the best attractions on Cape Cod! 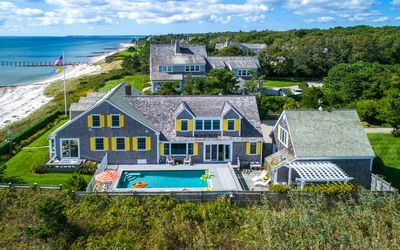 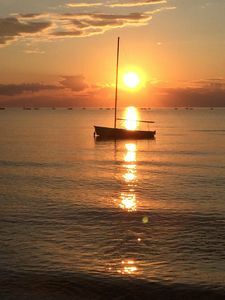 The National Seashore Atlantic coastline is only 5 minutes down the street, and offers the most beautiful beaches on all of Cape Cod. 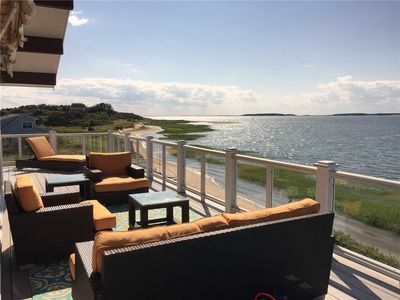 The end of Cahoon Hollow Road, (5 min away) is home to the Beachcomber, a lively restaurant and bar that offers stunning views and is easily one of the most popular spots on the entire Cape! 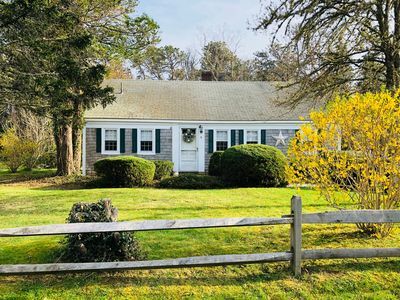 The home itself is located on the end of a quiet dead-end dirt road and is a perfect place to enjoy a relaxing vacation while enjoying a great location! 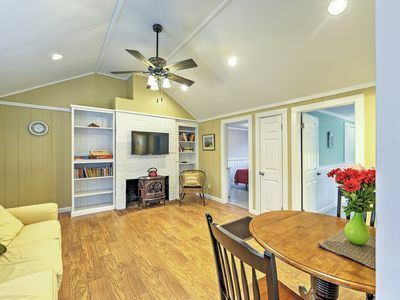 The first floor of the home offers a kitchen, dining area, living room, a den, and a full bathroom. 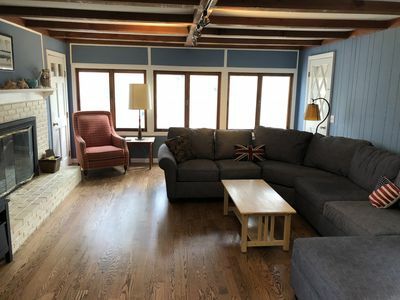 The 2nd floor of the home offers 5 additional bedrooms; the first bedroom offers a king bed, the second has a queen bed, the third has a full bed, the fourth has 2 twin beds, and the 5th also has 2 twin beds. 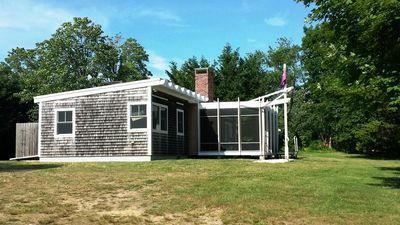 The 2nd floor also contains a full bathroom with a soaking tub, sink, and toilet. 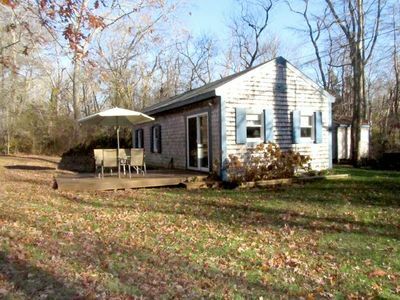 This home sleeps up to 10 guests and has plenty of space for everyone! 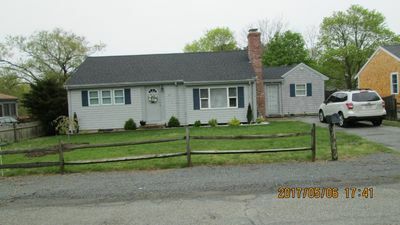 A private yard with seating and a gas grill is a great place to sit and enjoy cocktails, or grill a nice meal for the whole family. 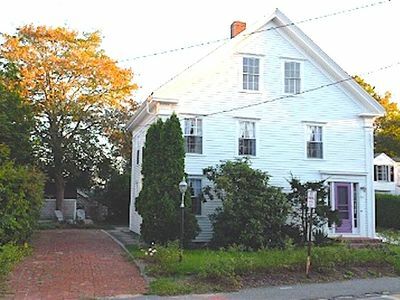 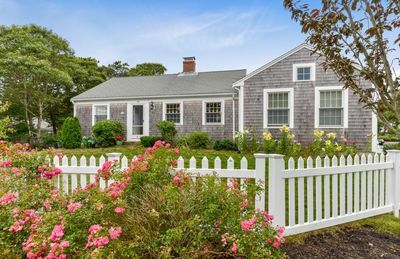 You and your entire party are sure to fall in love with this classic Cape Cod home! 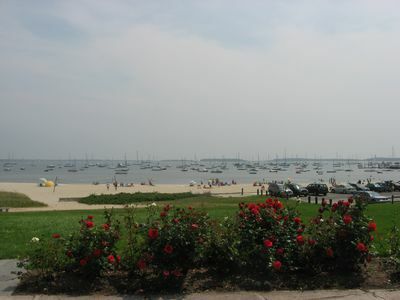 A SHORT STROLL TO LINNELL LANDING BEACH - PRETTIEST ON THE CAPE! 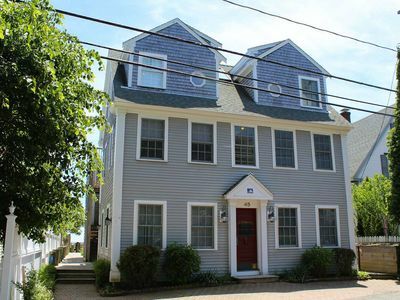 10 minute walk to beach, Completely renovated and beautifully decorated home!! 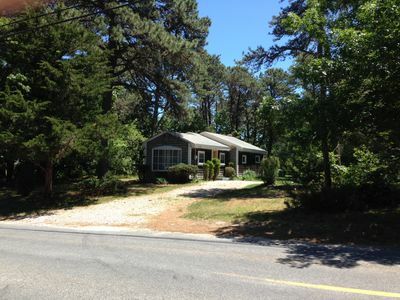 Charming newly decorated 3 bedroom, 2 bath home for your perfect summer getaway!